From the pages of J.K. Rowling's novels to the Harry Potter movies, the fictional game of Quidditch has always been one of the more popular aspects of this magical franchise. While you may think that "real" Quidditch isn't possible, since wizards, witches and flying broomsticks don't exist, the subjects of a new documentary entitled Mudbloods will prove you wrong with the first trailer. 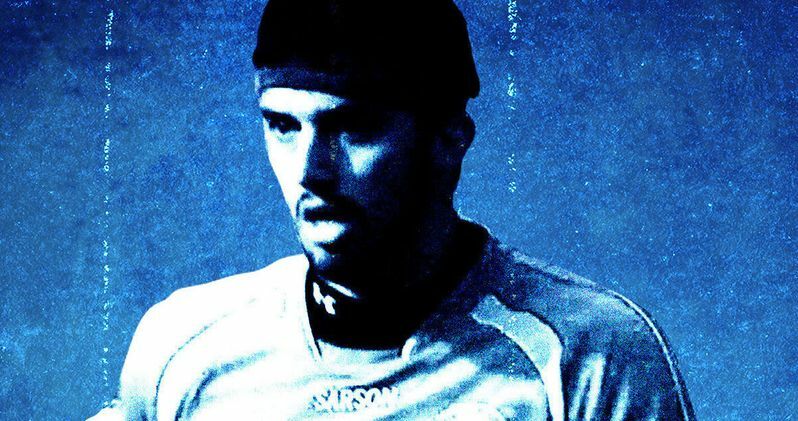 Former UCLA film student Farzad Sangari directs this documentary that follows a team of Quidditch players from UCLA, who journey to the Quidditch World Cup in New York City. While there is no actual flying involved, the trailer shows how physical this sport really is, as the players try to convince the world why they are so passionate about this Earth-bound version of Quidditch. Take a look at the first footage, then read on for more information. After making its debut at the AFI DOCS film festival in June, Entertainment Weekly reports that Mudbloods will be released on VOD formats and in select theaters sometime this October through Bond/360, although a specific release date was not given yet.